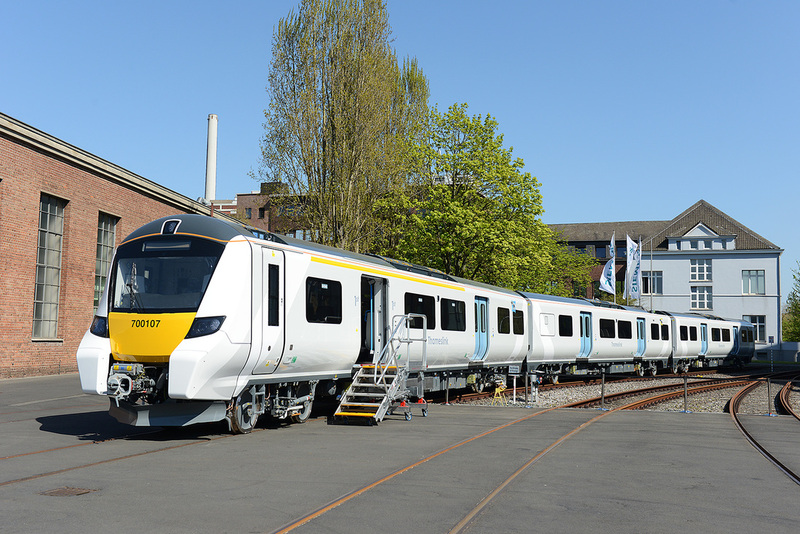 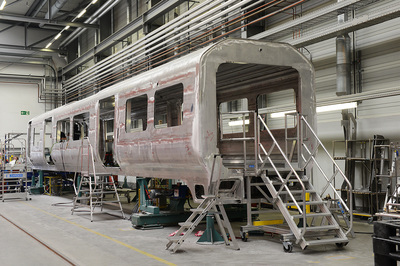 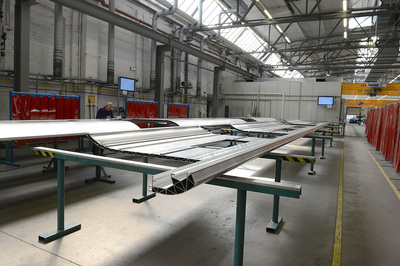 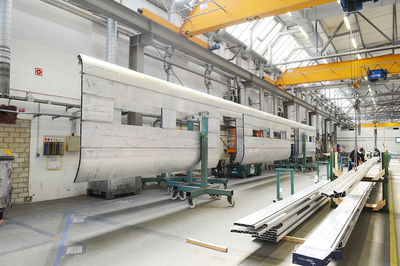 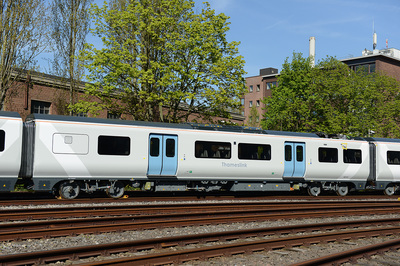 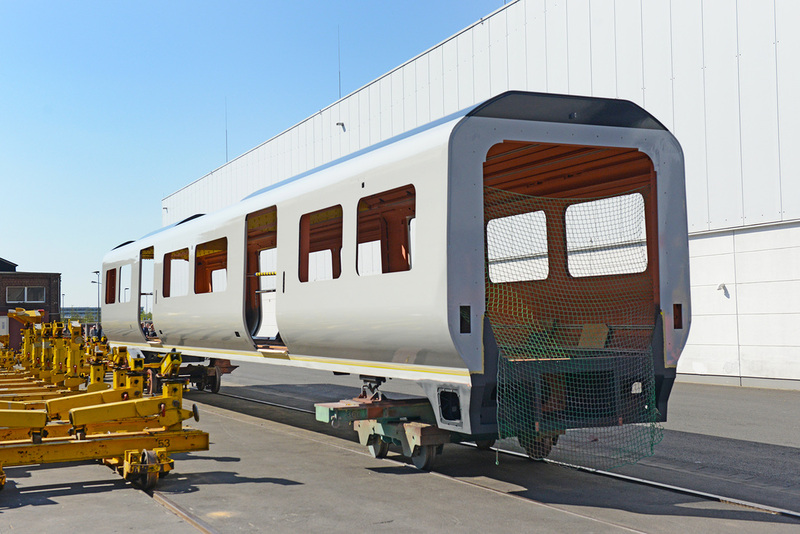 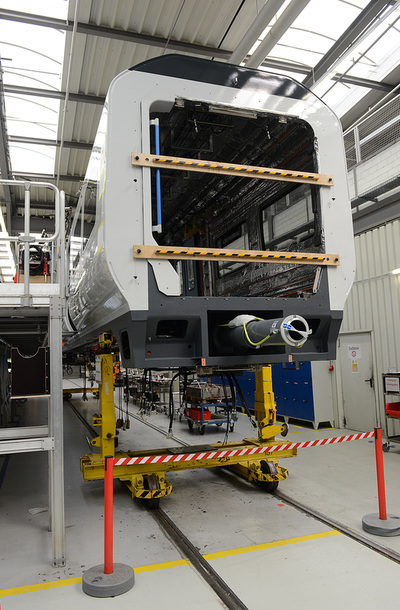 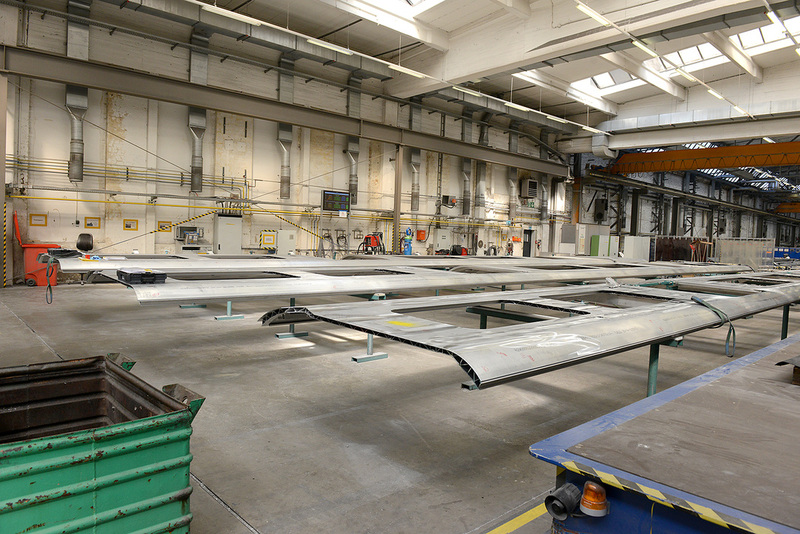 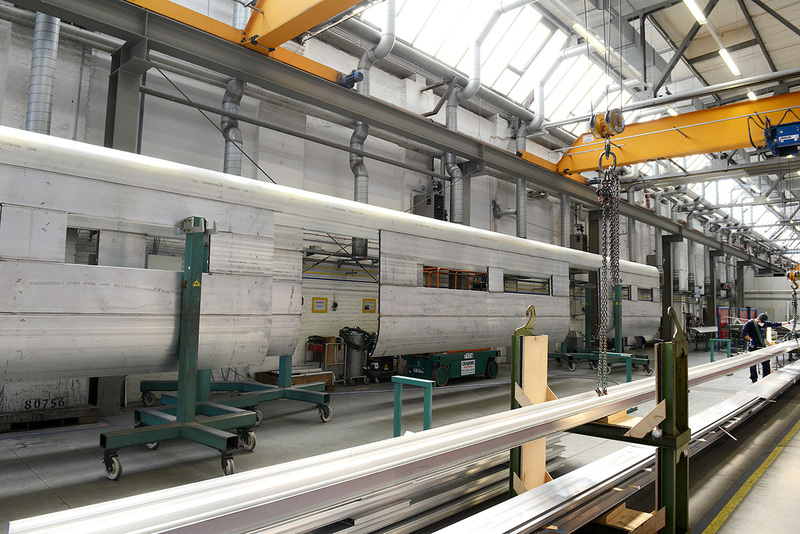 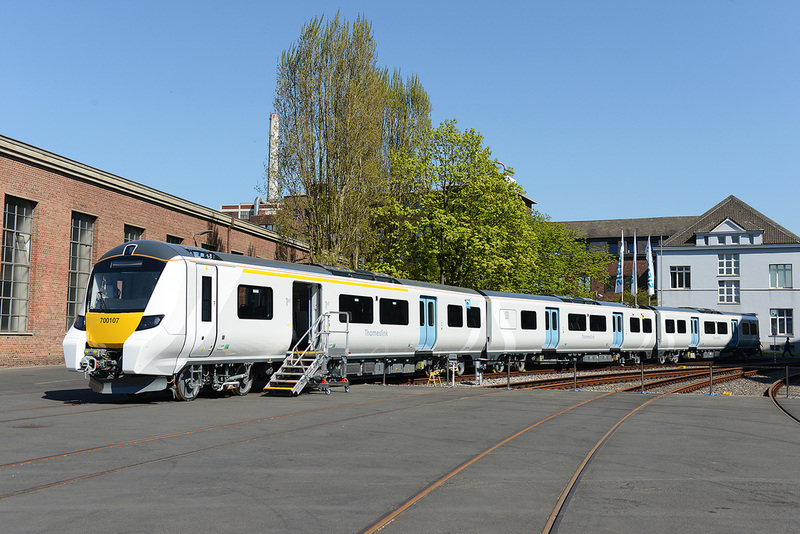 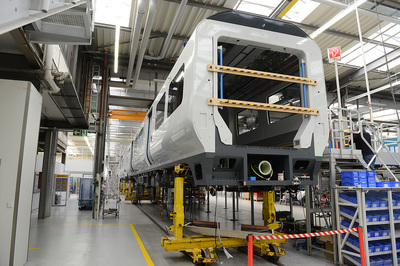 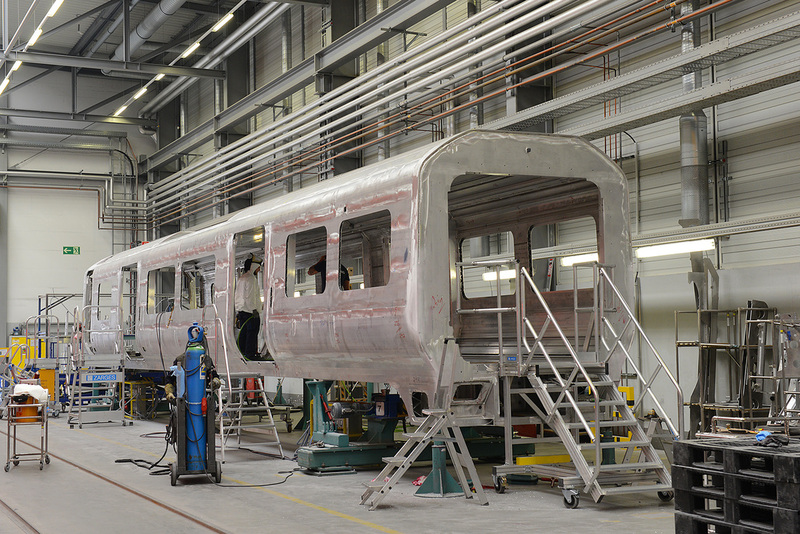 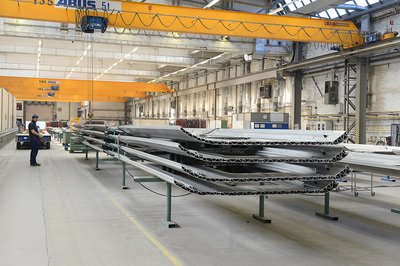 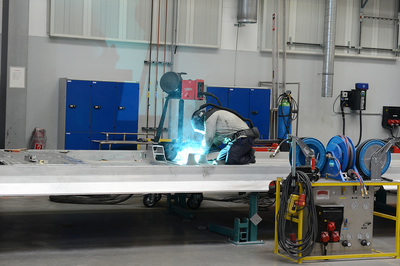 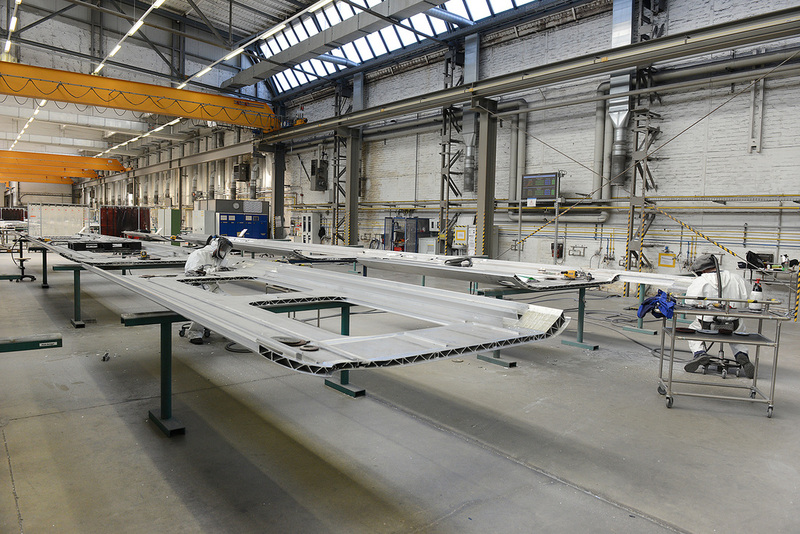 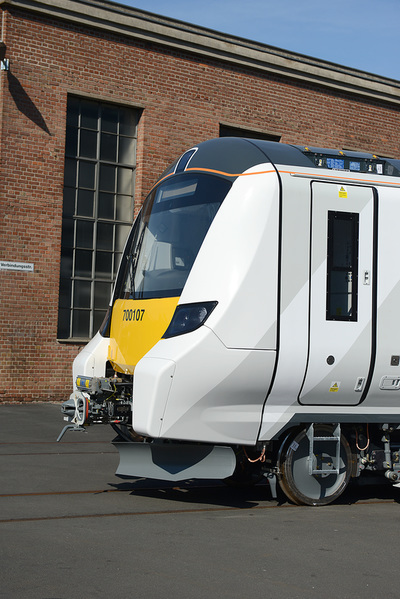 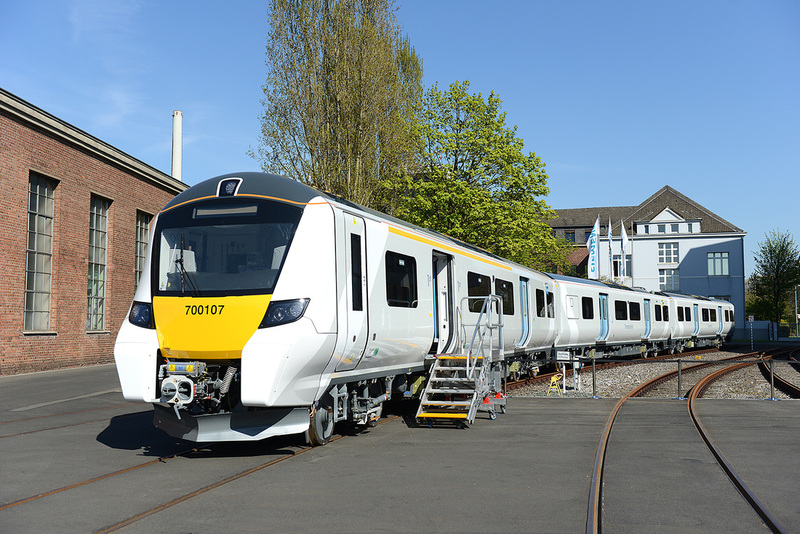 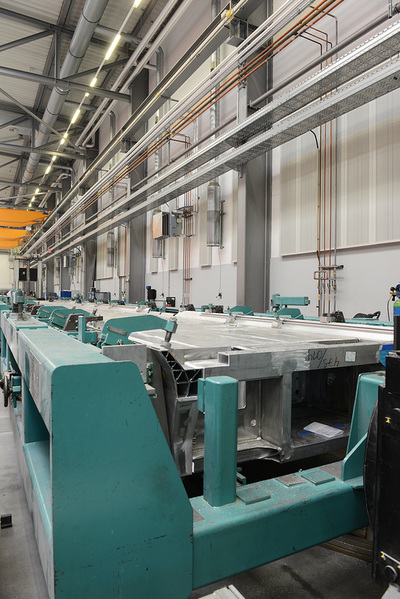 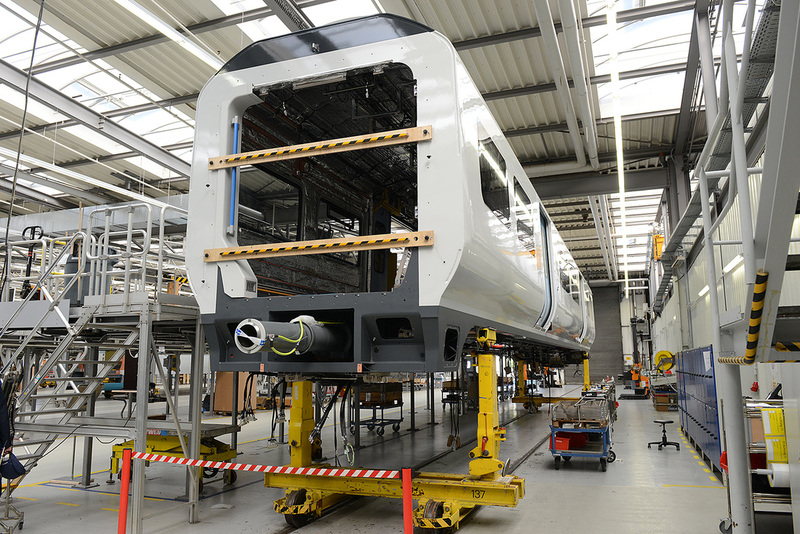 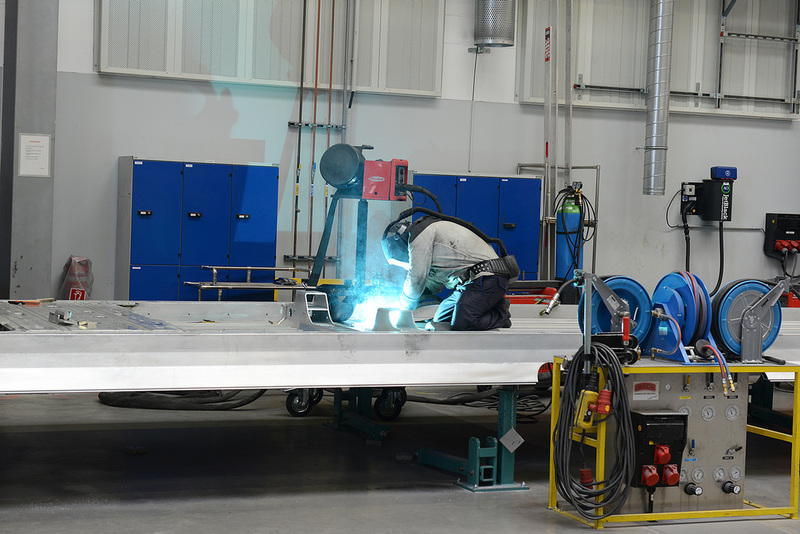 Production of the 115 'Desiro City' Class 700 sets for Thameslink is now underway at the Krefeld factory of Siemens, Germany. A total of 60 reduced length 8-car sets numbered 700001-700060 and 55 full length 12-car sets numbered 700101-700155 are being built. These will be allocated to a new Siemens operated depot at Three Bridges with further facilities built at Hornsey. In April 2015, seven sets were under dynamic test at the Siemens Wildenrath test track (700101-700106 and 700001), while set No. 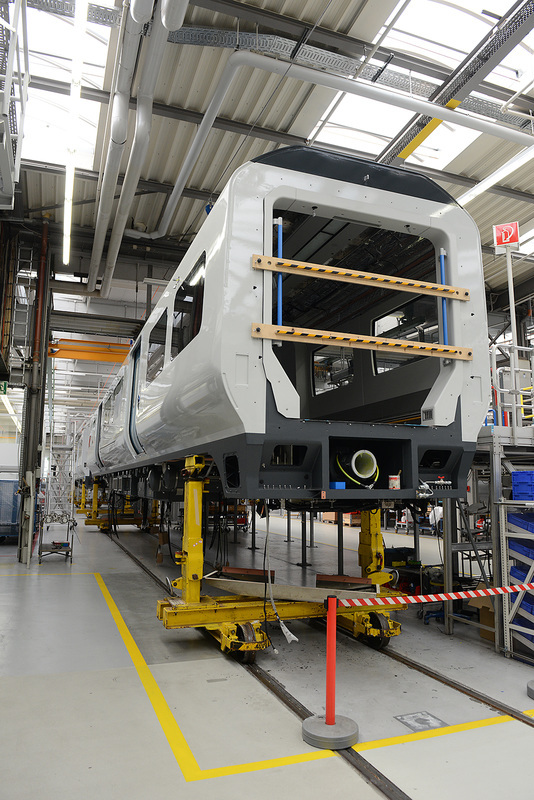 700107 was nearing completion at Krefeld. 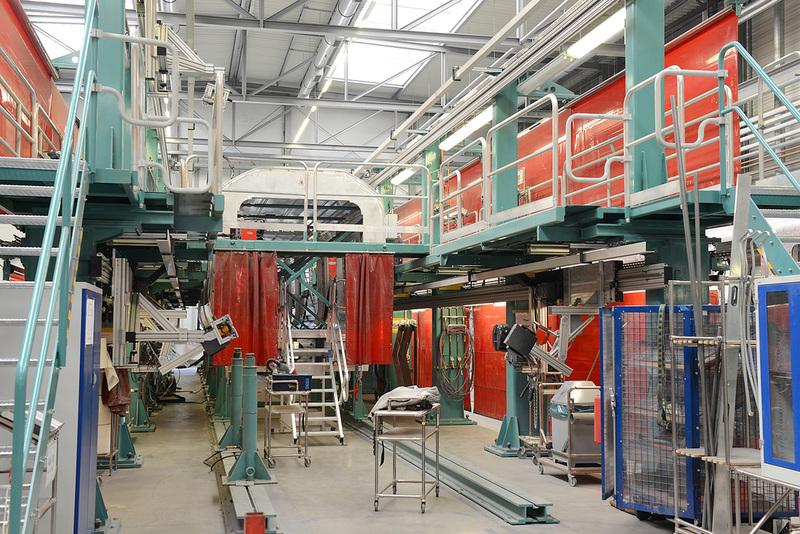 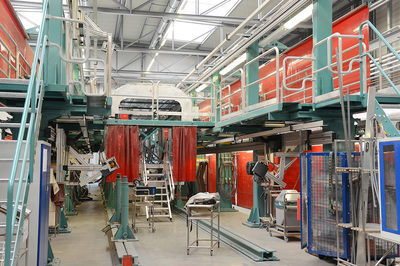 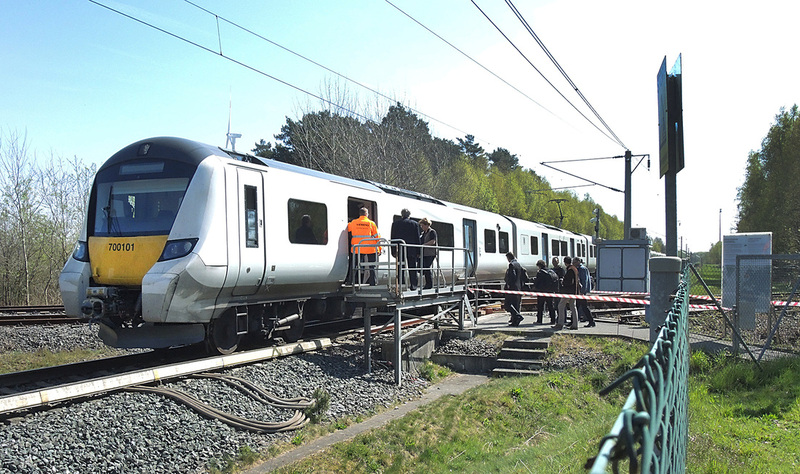 The first set is due for delivery to the UK in August 2015 for further testing, especially of the ERTMS system, before being handed over to the operator in December 2015. 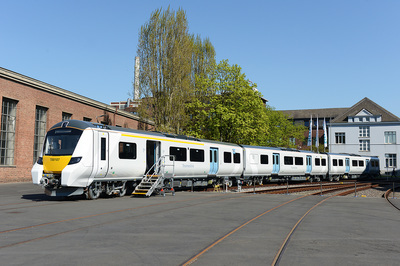 The full fleet should be in the UK by June 2018. 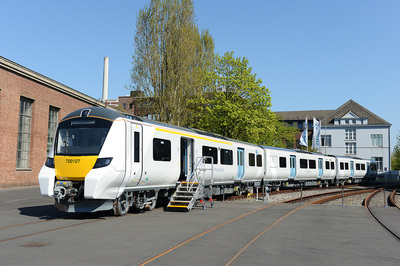 It is intended that the sets will enter service from 2016, operating in conventional mode, gradually replacing Class 319, 377 and 387 stock. 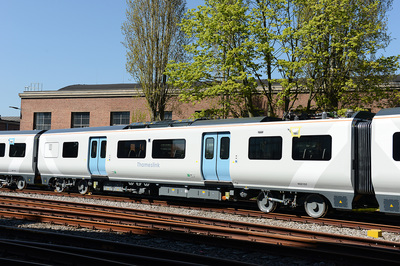 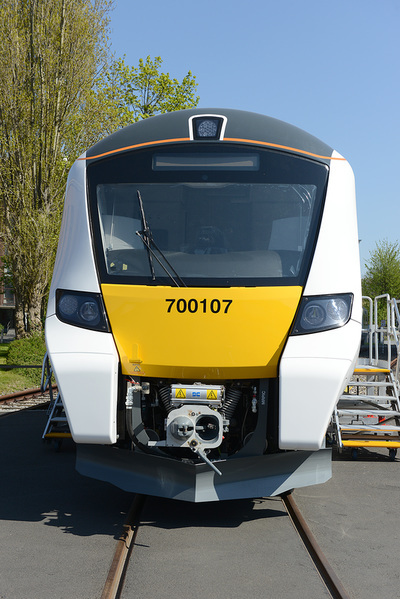 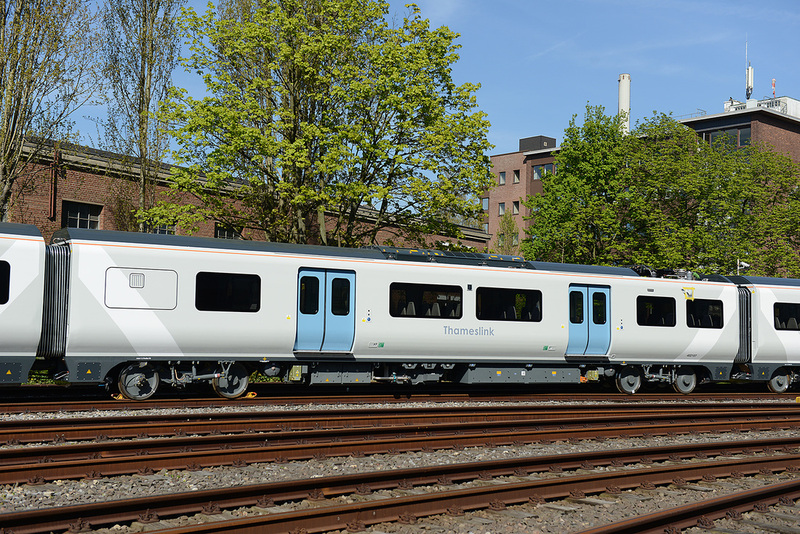 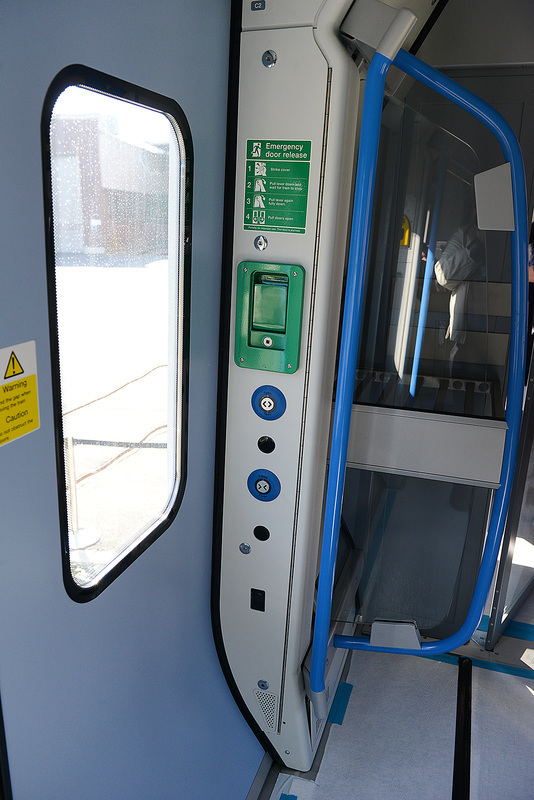 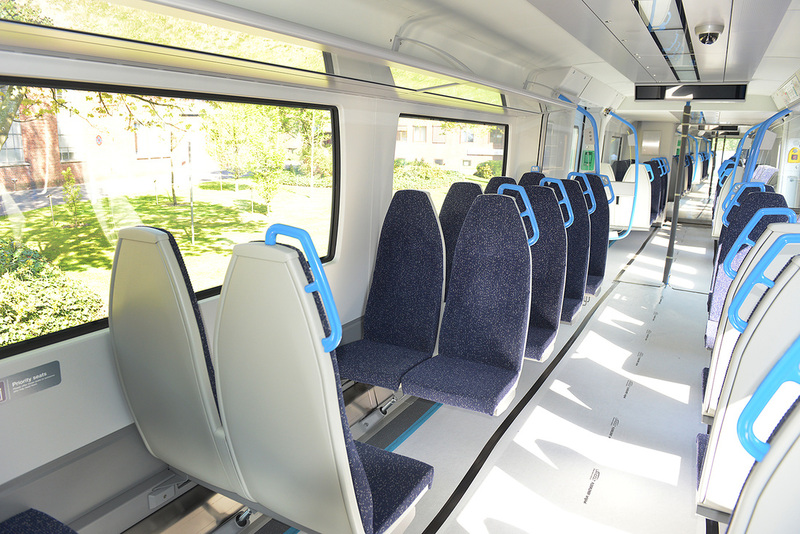 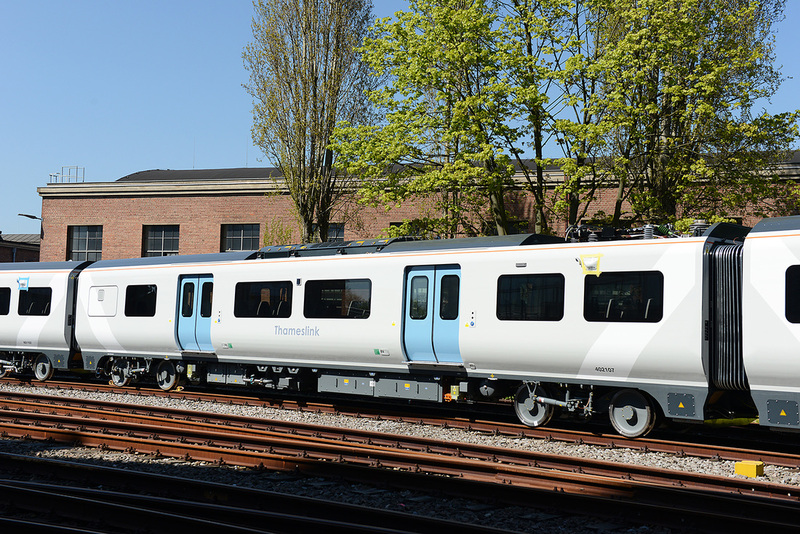 After all Class 700s are in traffic and to meet the need to operate up to 24 trains per hour on the core Thameslink section under central London, Automatic Train Operation (ATO) will be introduced. 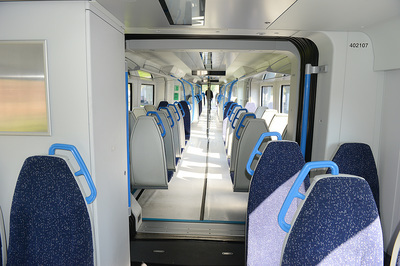 This will operate from a point just north of Kings Cross/St Pancras to a point between Blackfriars and London Bridge, where the trains on-board and track mounted computer systems will control the train. The driver will remain in the driving cab for this short section. 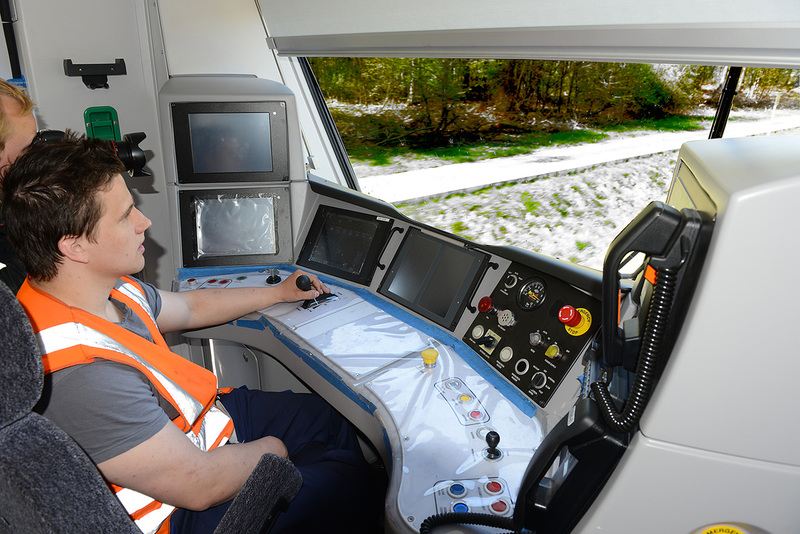 The automatic system will be under the overall control of Automatic Train Supervision (ATS) which coordinates train movements, this operates alongside the European Train Control System (ETCS) while provides the safe movement authorities between infrastructure and train. 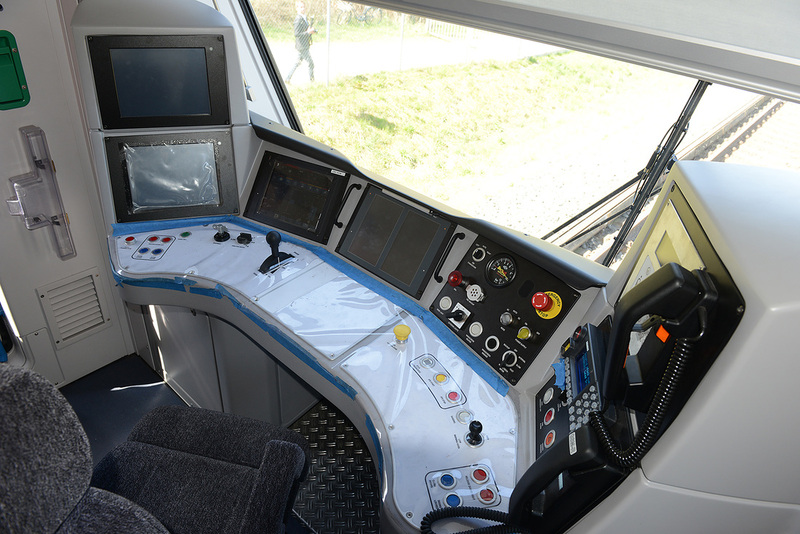 The train is in communication with a track systems by way of the ETCS and GSM-R radio equipment. 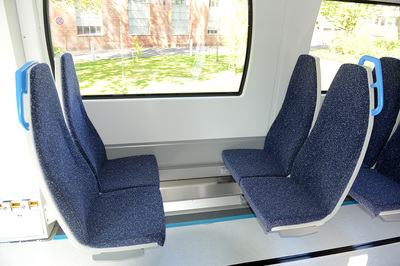 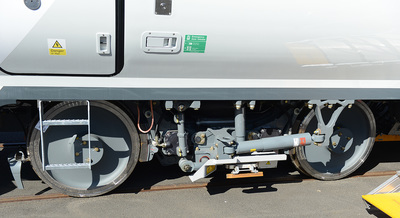 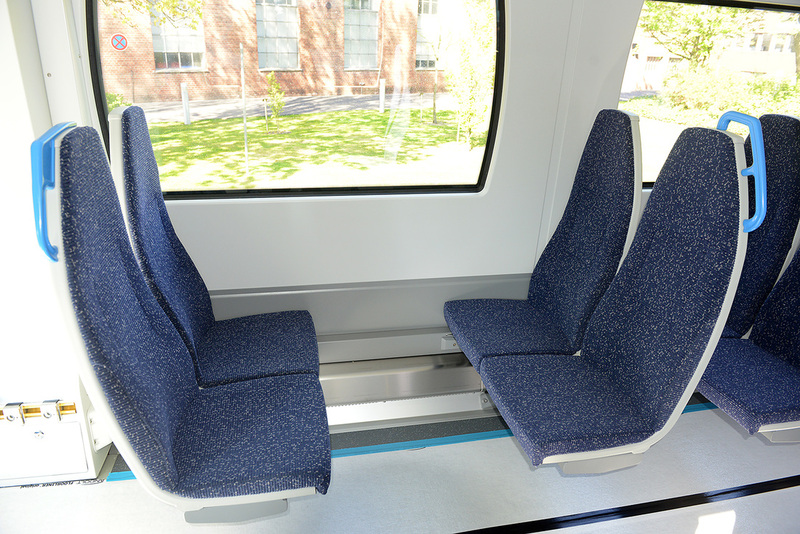 The 700s are fitted with Eurobalise pick ups on the base of the bogie, which communicates with track mounted Balise equipment. This will pass information to the train and control speed, stopping positions and braking, ensuring the maximum number of trains can pass through the section with the minimum headway being maintained while traveling at the maximum possible speed. ATO reduces headway, eliminates variable driving styles, drives more accurately and drives the train closer to the safe ETCS braking curve.